Harvard announced in mid July that Dunster will become the first of its 12 residential undergraduate Houses to be fully renewed under an ambitious, multidecade program. (Renovating the River Houses alone is expected to cost more than $1 billion.) Faculty of Arts and Sciences (FAS) dean Michael D. Smith and Harvard College dean Evelynn M. Hammonds said that under the plan, which needs approval from the Harvard Corporation, Dunster—the smallest of the neo-Georgian Houses along the Charles—would be out of service for 15 months (one academic year and the bracketing summers) in order to complete the project. Work is slated to begin in June 2014. 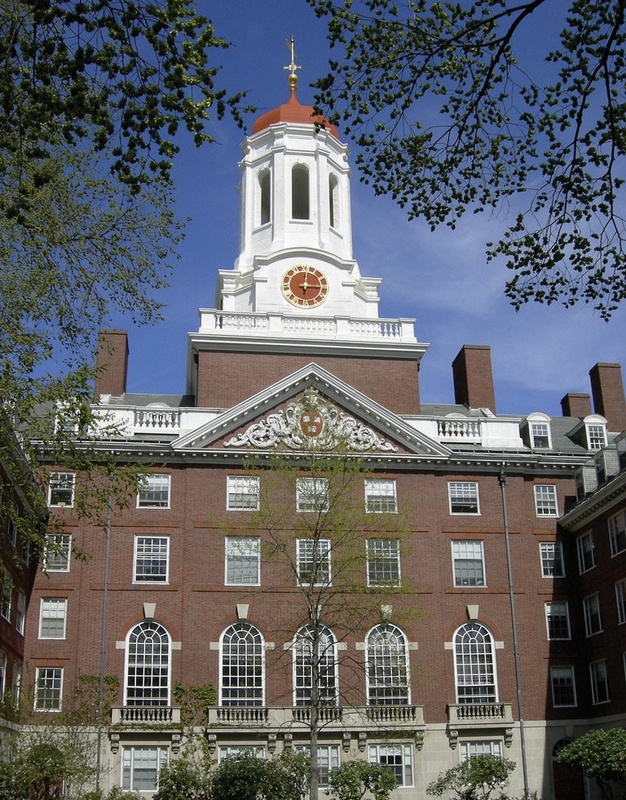 Dunster residents would be housed temporarily at the Inn at Harvard and in nearby University-owned apartment buildings for the 2014-2015 academic year. The Inn, constructed in 1991, was built for use as a hotel until needed for other University purposes. It will close by July 2013 to be refitted with student beds, a dining hall, and other social and program spaces integral to every House. Planning for the massive project of renewing the Houses began in 2007, when administrators noted that a system originally designed to accommodate 3,900 students was housing 4,900, forcing many undergraduates to live in suites’ common rooms or in nearby apartments. A consulting firm hired to analyze the Houses noted that aging mechanical systems (including plumbing, ventilation, and electricity), most dating to the 1930s but some more than 100 years old, would need to be replaced. Planners also expect to address fire-safety issues and bathroom access that requires bedroom walkthroughs. Their goal is to use existing space more efficiently in order to house more students more sustainably. Because the role of the Houses had not been thoroughly reexamined since the first seven were built during a three-year period in the 1930s, administrators also undertook an extensive review of that subject [see “What Makes (and Remakes) a House”], examining everything touching on the Houses’ mission and purpose, ranging from academic and social matters to the responsibilities of masters, deans, tutors, staff, and senior common-room members, and the services and resources a House should provide. Committees reviewed public spaces such as libraries, technology labs, and recreational spaces to determine which are essential to every House and which might be shared among Houses. Other groups considered how residential living spaces enhance students’ learning, health, and well-being. Their recommendations were used to draft guidelines for the planning and architecture of the renovations, which ultimately led to a strategic and financial plan. “Our commitment to providing an unparalleled liberal arts education and student experience in a residential setting is unwavering,” Smith stated in the official announcement about Dunster. Harvard, he said, will apply the lessons learned from the test projects at Old Quincy (under way) and Leverett House’s McKinlock Hall (slated to begin next summer) as it begins planning for Dunster’s renewal. Achieving that goal, in turn, will furnish FAS and the College with additional data before the renovation of a second House begins during 2016 and 2017.